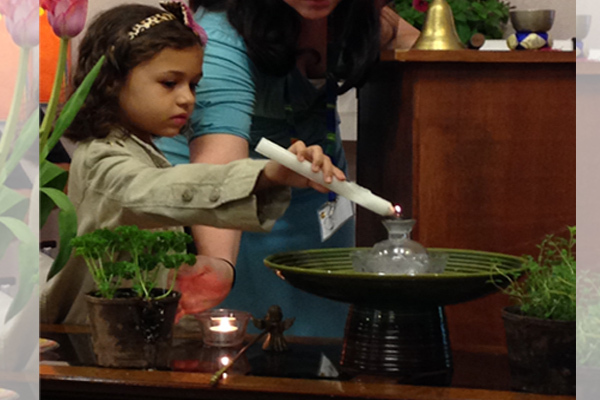 Our growing Religious Exploration program provides many different opportunities for adults and children to learn and grow. The Unitarian Universalist Principles of “acceptance of one another and encouragement to spiritual growth in our congregations” and “a free and responsible search for truth and meaning” guide the development of our religious exploration program. We respect that each person has their own path to walk, and we are here to support this process of exploration and personal growth.